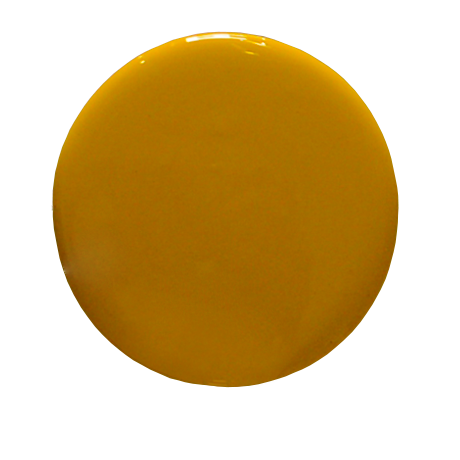 Our chalk-style paint easily affixes to most porous surfaces—wood, glass, metal, plastic and fabric—and covers most projects with just a couple of coats. It’s low-VOC. It dries quickly. 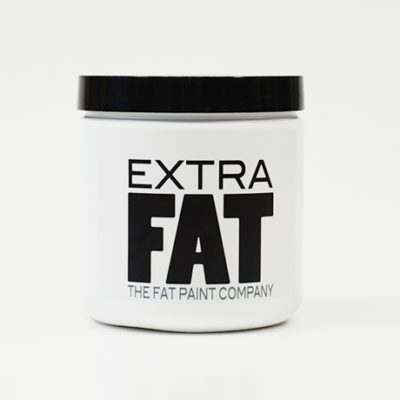 And, it’s soft and easy to sand, leaving nothing behind but a smooth, silky finish. 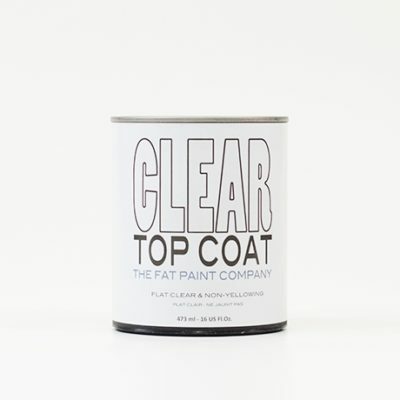 The final touch to ensure your project looks and seals perfectly. 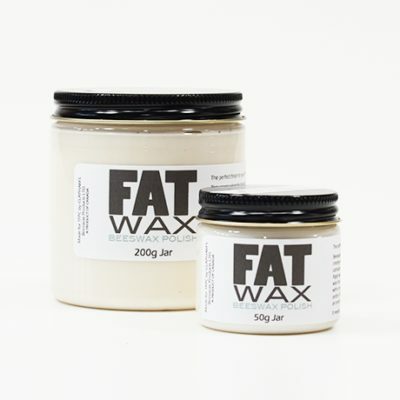 Curious about how to use FAT Wax? Click Here!